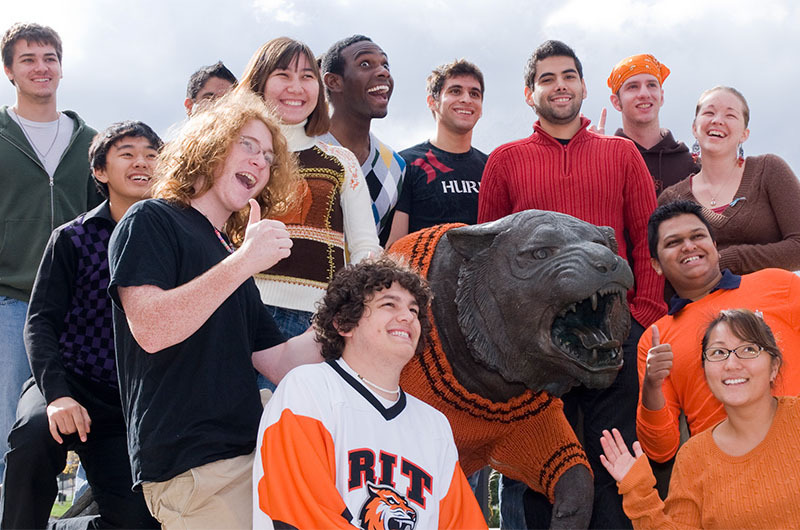 The Rochester Institute of Technology's English Language Center offers a comprehensive program in English for Academic Purposes for students intent on university study in the United States. The English Language Center conducts 15-week programs starting late August and late January and conducts an 9-week program starting in June. The English Language Center is located at the center of the 1,300-acre campus of the Rochester Institute of Technology, an internationally acclaimed university offering innovative programs in such fields as imaging science, photography, printing, computer science, engineering, microelectronics, hospitality management, health sciences, business, and fine and applied arts. 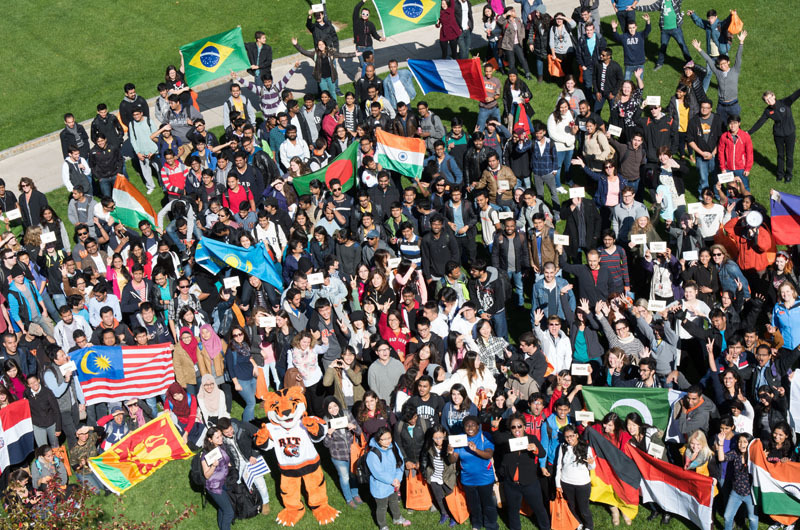 International students who move into their academic programs from the English Language Center continue to receive assistance and advice with respect to enrollment, employment and immigration status from RIT's Office of International Student Services. The English Language Center's courses at all levels are designed to help students prepare for academic study at an American university. Seven levels: basic, beginning, intermediate, high intermediate, advanced, academic advanced academic. 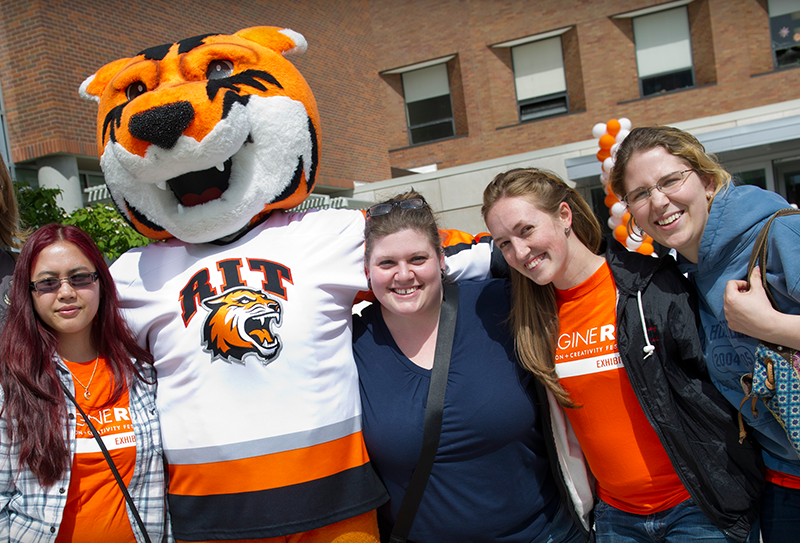 Advanced and above may be eligible to enroll in part-time academic study at RIT. Core courses focusing on reading and writing, listening and discussion, language analysis, and inquiry-based language learning. The English Language Center provides students opportunities to use the English learned in classes in a variety of real-life situations and to experience American culture in a friendly environment. 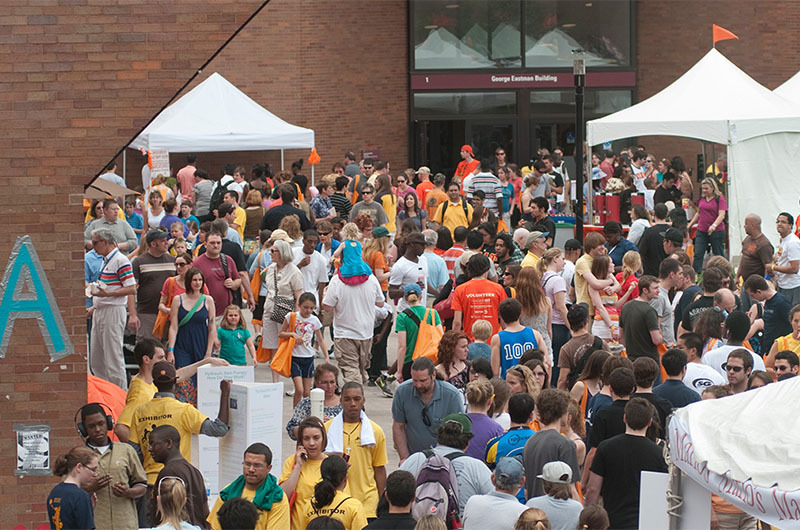 Weekly activities and regularly co-hosted events with other RIT student and Rochester community groups. Conversation Partner program providing one-on-one or small group experiences for students of different linguistic and cultural backgrounds. Trips to Niagara Falls, the Finger Lakes, Lake Ontario and other attractions, as well as museums, schools, and sporting events. The English Language Center follows the Rochester Institute of Technology in having student-centeredness as our core value, not only in the classroom, but outside. Orientation program covering health, immigration, academics, and cultural adaptation. Advisors to help students with academic and personal concerns, housing, and university admission. On campus student health center and counseling services available for students. Center for Religious Life with prayer space and chaplains for world's major faiths. 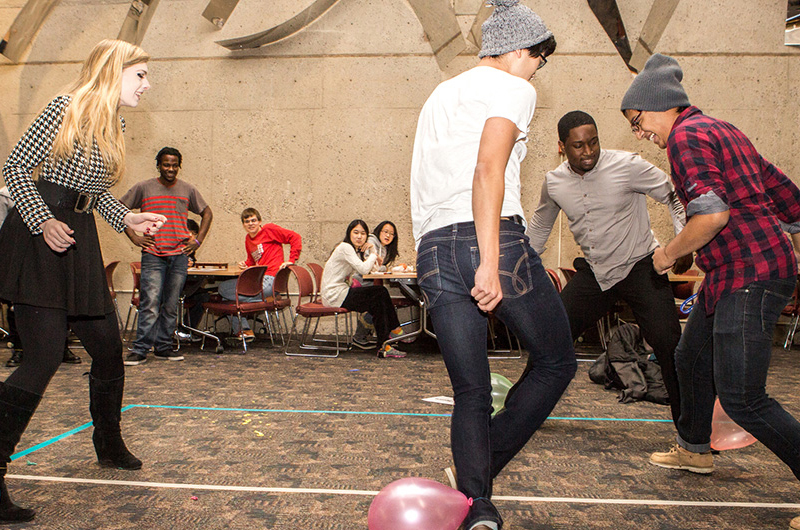 Over 200 student organizations focusing on ethnic, cultural, social affinities. The English Language Center mission is to offer a comprehensive, intensive academic program that provides English language instruction in a cross-cultural learning environment to prepare international students for success in graduate and undergraduate study at RIT and other universities in the United States. The English Language Center program offers a full-time program of intensive English for non-degree and provisionally admitted students, including advanced courses in English for academic purposes for degree-seeking international students at RIT. Courses are offered at seven proficiency levels from basic to advanced academic.